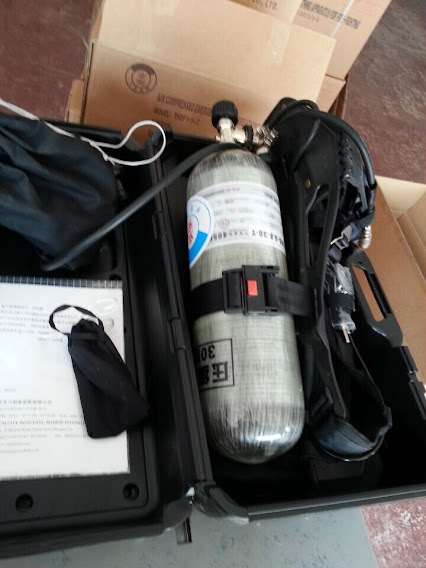 3.steel cyclinder or carbon fiber composite cyclinder. 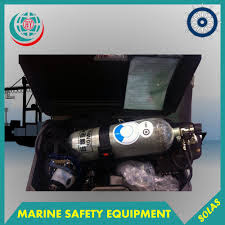 4.Air breathing apparatus(Self contained breathing apparatus) are used widely for fire-fighting, chemical industry, shipping, laboratory, mine, pertroleum, warehose, factory and metallurgy. 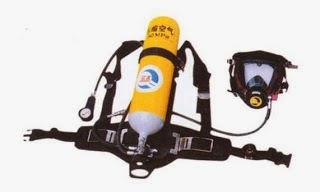 5.It is easy to operate,can provide effectively respiratory protecting from toxic gases for fire-fighting, life-saver, rescuer and operator who working in thick smoke, steam, and oxygen deficiency hazardous atmosphere. 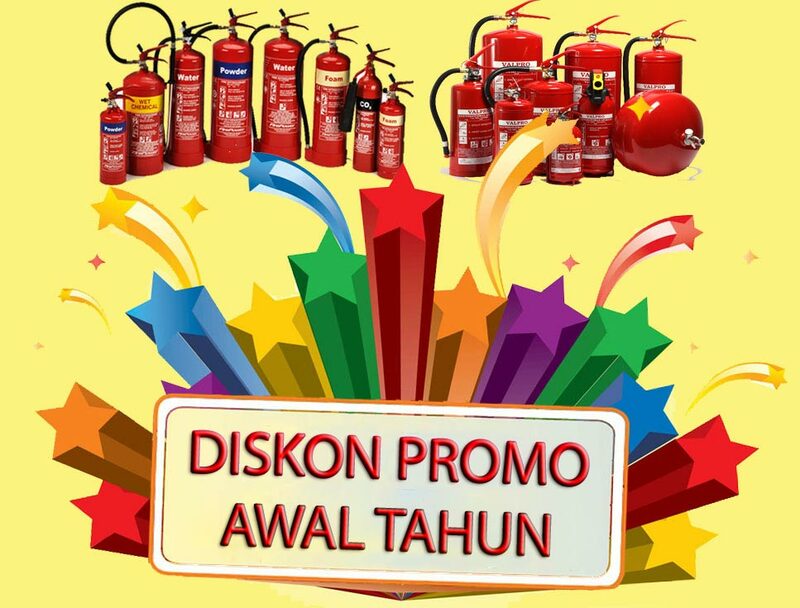 6.Product Inspection Standard: Requirements of the International Code for Fire Safety Systems and GA124-2004.